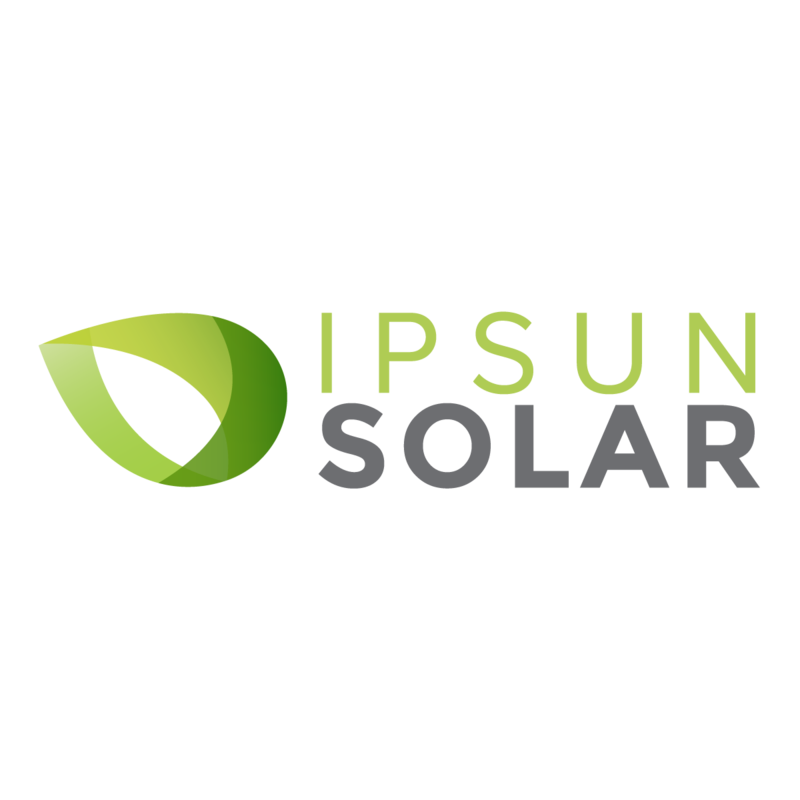 Why choose Ipsun Solar, your solar installer in Virginia? 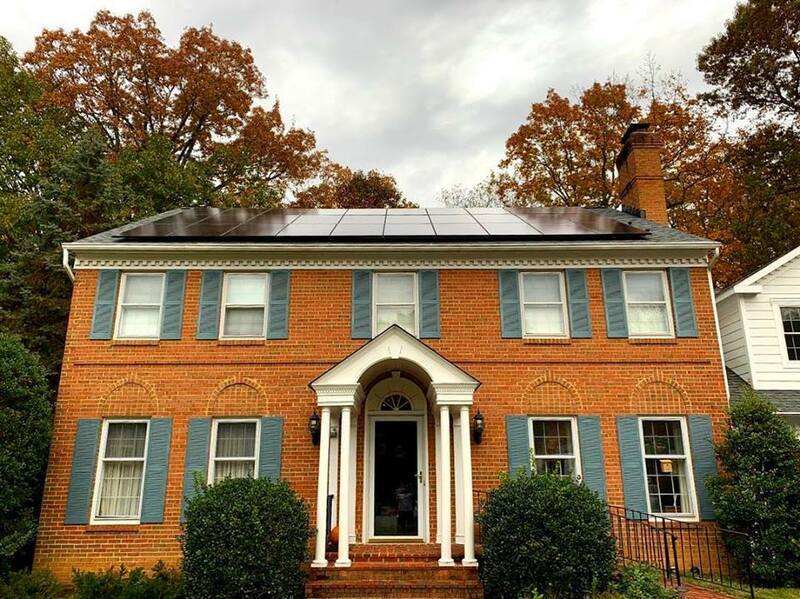 Virginians now have a great opportunity to affordably purchase a custom solar panel installation, thanks to price decreases over recent years.  We know that Virginia Commonwealth homeowners are well-informed and discerning folks. At Ipsun Power, we’re happy to provide a solar process that treats customers as collaborative partners in reaching their energy goals. We emphasize close communication from initial consultation to solar project completion and activation. Across Northern and Central Virginia, there’s never been a better time to assert control over your energy future.  By staying connected to the grid, solar customers actually collect credit on their electricity bill when they’re getting more solar energy from their panels than they can use real-time. Between that credit and using their own solar energy, utility bills can be cut drastically!  If you’re located in the Old Dominion, we are here to help change your energy from total dependence on the utility energy of the past to a new consumer-owned and consumer-sited solar installation. Learn about the benefits of going solar in Virginia today with Ipsun Solar. Take advantage of the current 30% federal solar tax credit before it expires. Our average solar installation generates about 70% of a household’s power needs. Many of our clients cover 100% of their electricity needs with solar! Why pay more for your power when you can have the same power but cheaper with your own solar panels? With a drastic decrease in the price of solar panels, it is now a good idea to buy solar panels and have them produce power for you for the next 30 to 40 years. Which house would you like to buy: a house with a high electric bill or a house with solar panels and a low electric bill? Research shows that properties increase in value when solar panels are installed. Solar panels generate power without carbon emissions. Solar panels are made up of aluminum, 2 wires, some silver to make the electric connections and silicon (purified sand) for the solar cells. No toxic materials in solar panels.